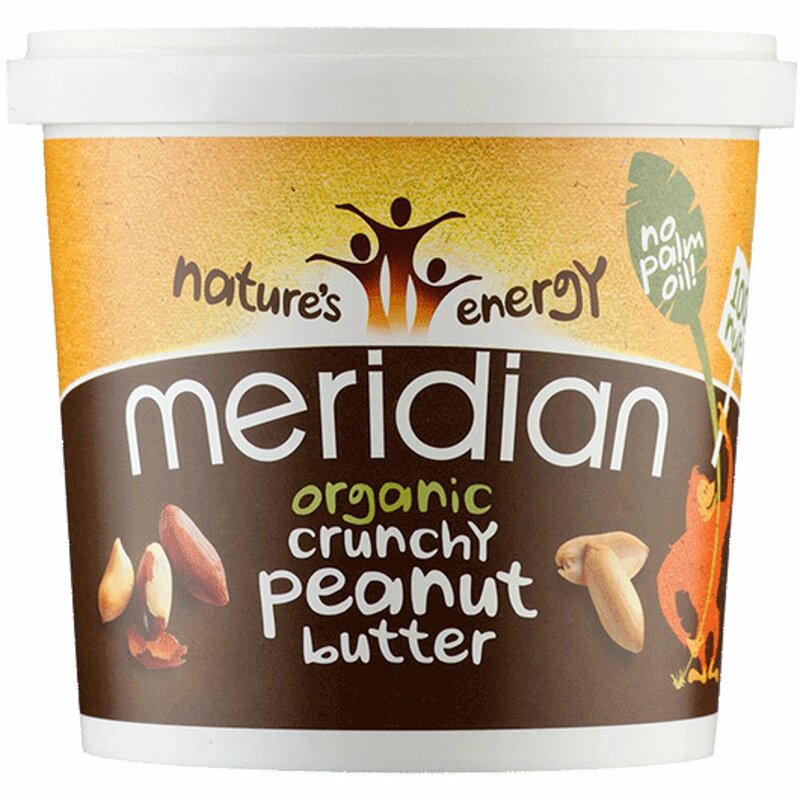 Free from dairy, gluten and wheat, without any added salt or sugar, and totally vegan-friendly, Meridian Organic No Salt Crunchy Peanut Butter is the ideal natural alternative for that addictively nutty taste. 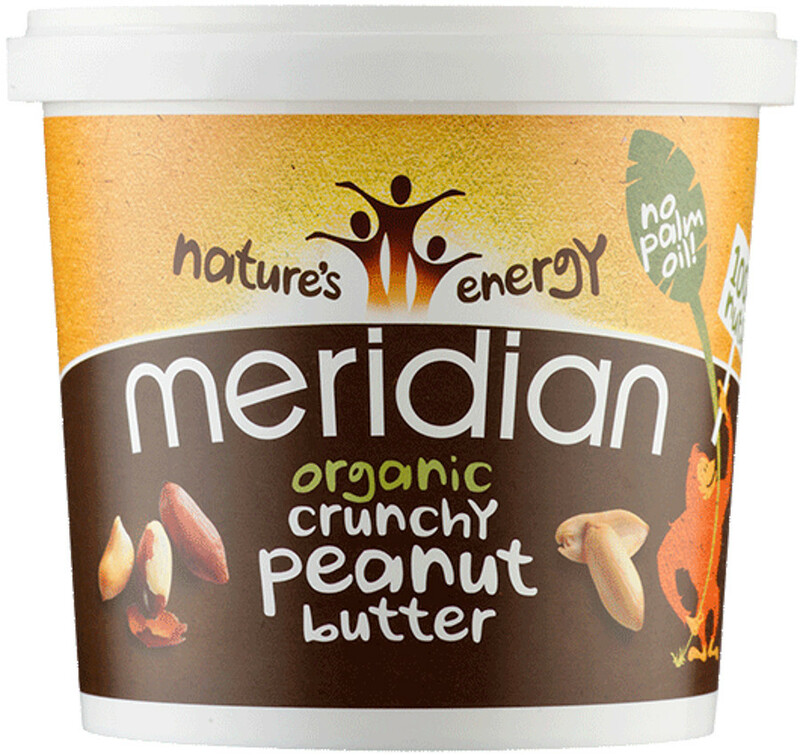 This tasty treat is made just with organic peanuts with their skin on and nothing else. I love this peanut butter! It spreads really easily and keeps well (not that it's around for long in my house!) I love being assured that it's palm oil free as well. Comfort food for cold nights!